Summer always goes by in flash, not unlike the high performance vehicles on display at The Quail, A Motorsports Gathering. This year was no exception, and the time has already come to reflect on the event’s many highlights. For car enthusiasts around the world, The Quail remained among the most memorable dates on the calendar. Here, the finest vintage automobiles and the latest marvels took center stage against a beautiful coastal backdrop. Among this year’s head-turners was the stunning new 2019 Acura NSX in Thermal Orange Pearl, making its public debut at the event. And that Thermal Orange Pearl specialty cocktail was also quite the crowd pleaser. If you were seeking sporty performance vehicles other than supercars, Acura brought out striking A-Spec® variants of their newest MDX, RDX and TLX models. 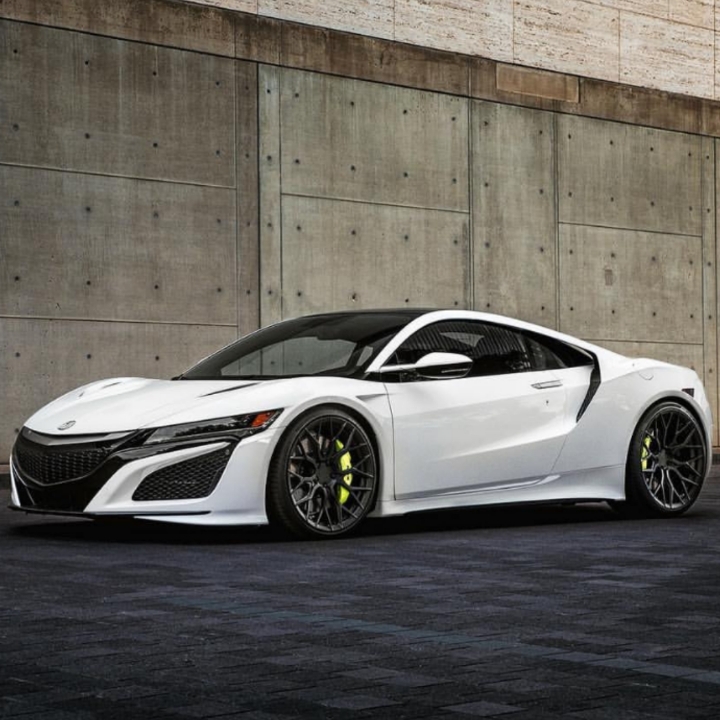 Since its inception, Acura has been committed to Precision Crafted Performance – on and off the track. And both their production models and motorsports projects showcase the automotive icon’s boundary-breaking ethos that is beautifully showcased at The Quail, A Motorsports Gathering. This entry was posted in Auto and tagged 2019 Acura NSX, 360, 360 Magazine, Acura, automobiles, California, Carmel, Daytona, Global Society, Hannah Audrey Lowe, motorsports, racecar, Team Penske, the quail, Thermal Orange Pearl, Vaughn Lowery, vintage on September 13, 2018 by wp360mag.